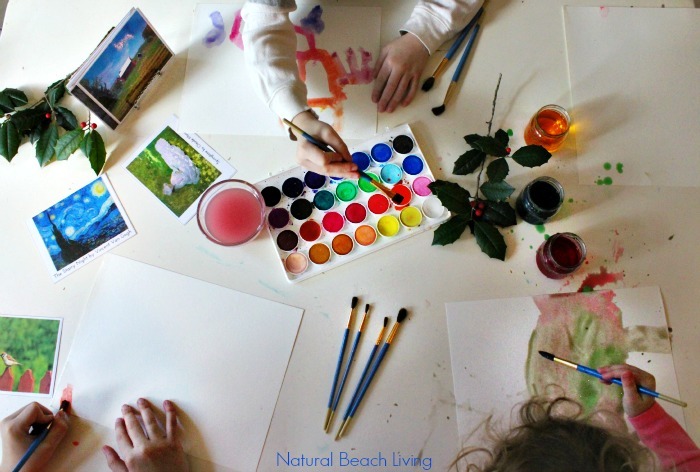 Every month I see so many inspirational ideas floating around on the internet. 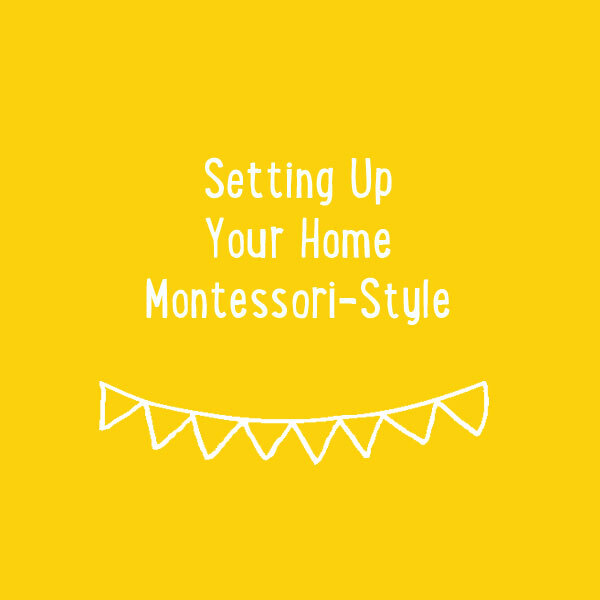 Which makes it easy to pick a few favorites and share them with you for our 12 months of Montessori Themed Activities series. 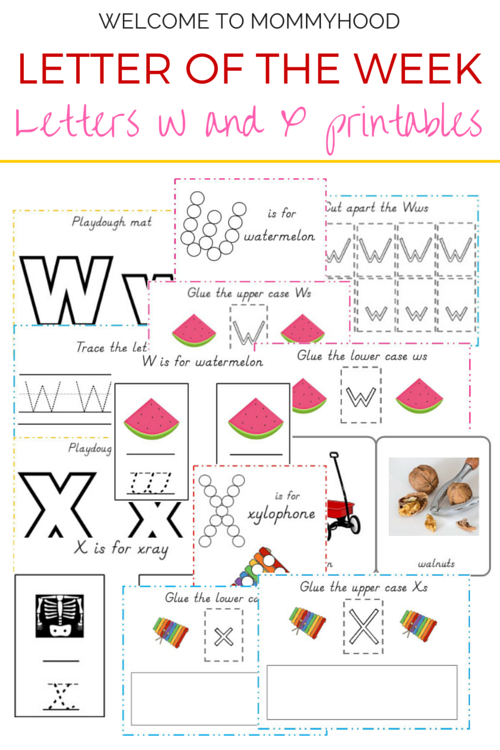 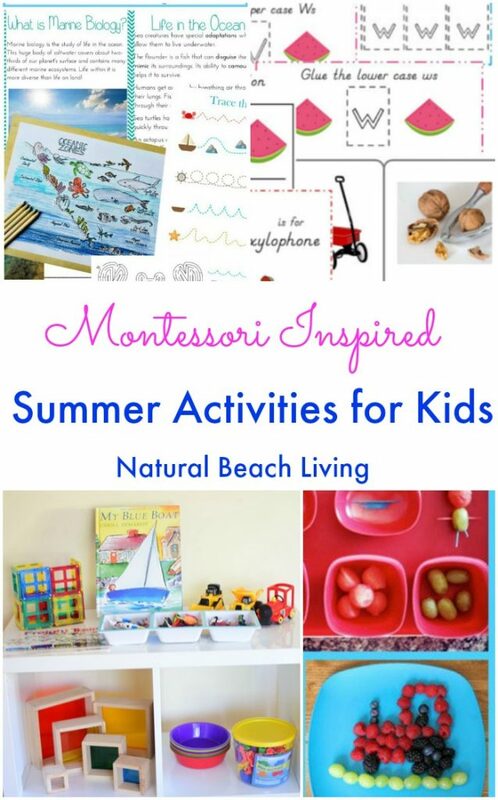 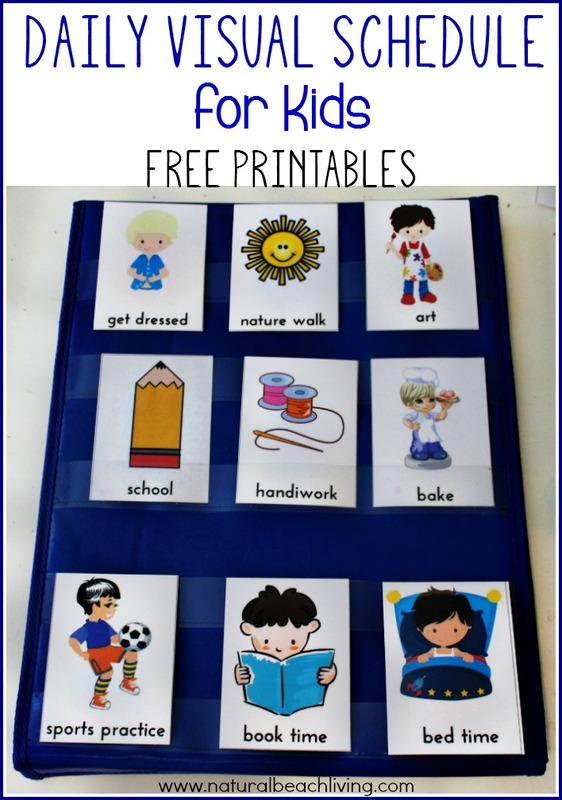 You are sure to find a few new Montessori summer activities for your children here. 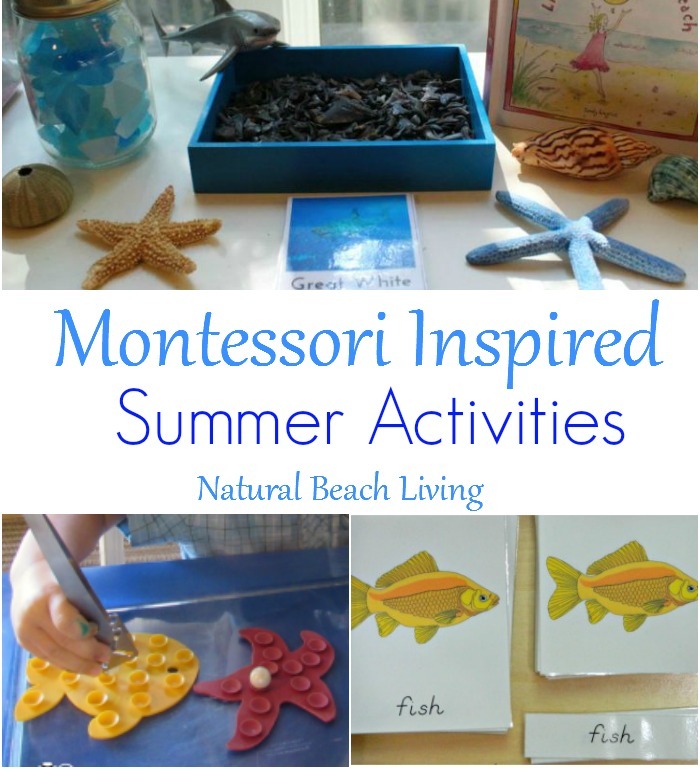 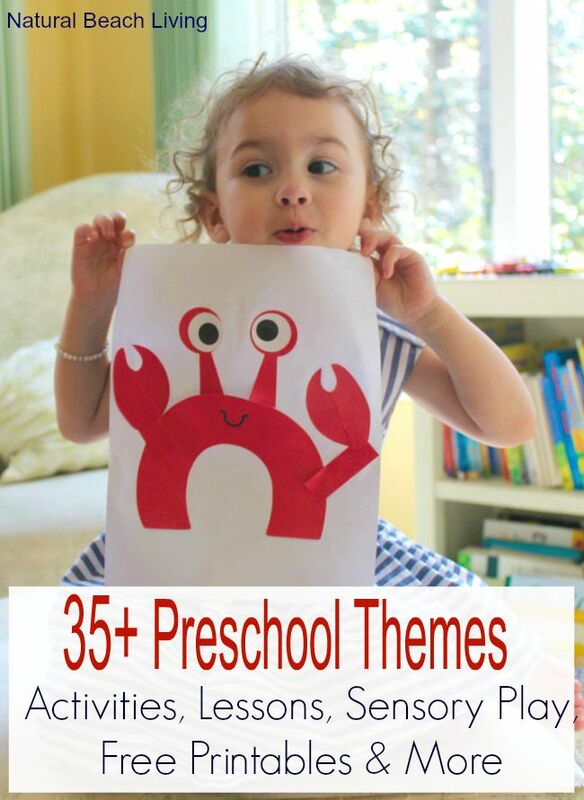 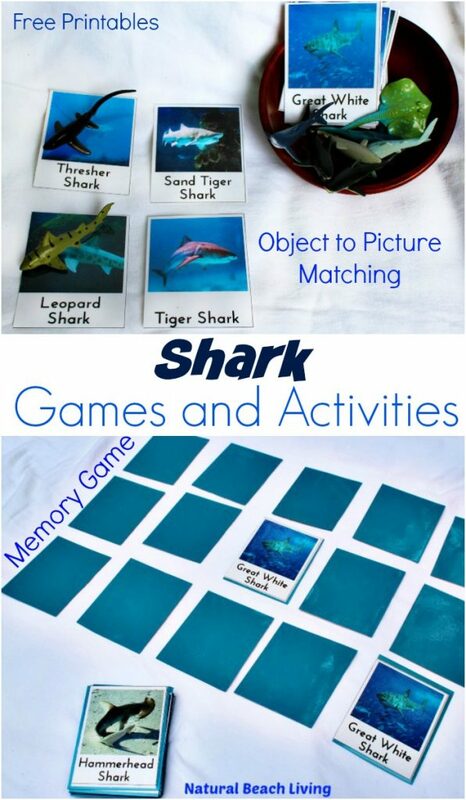 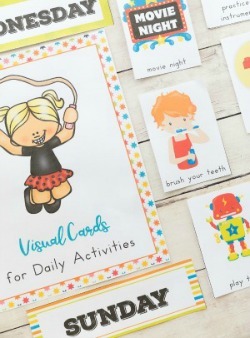 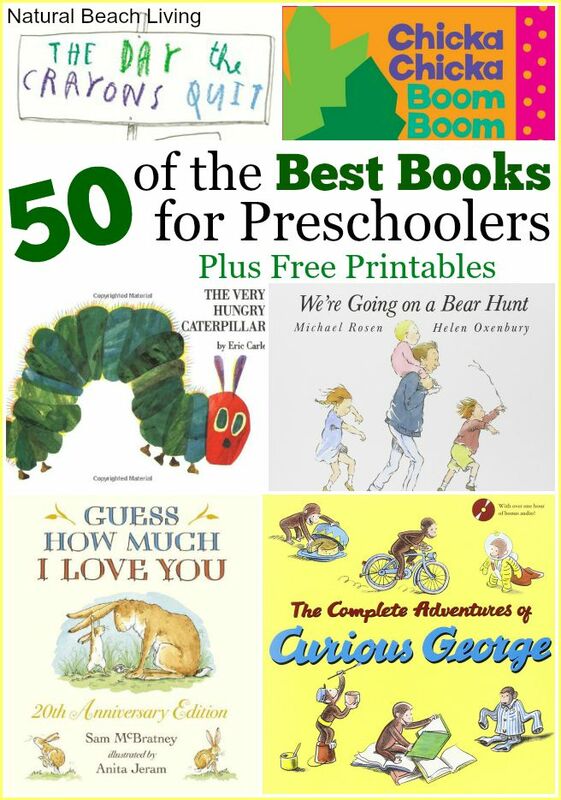 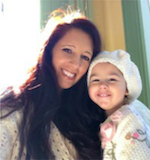 Do you like exploring the Ocean, alphabet activities, art, and kids food ideas… If so this is perfect for you. 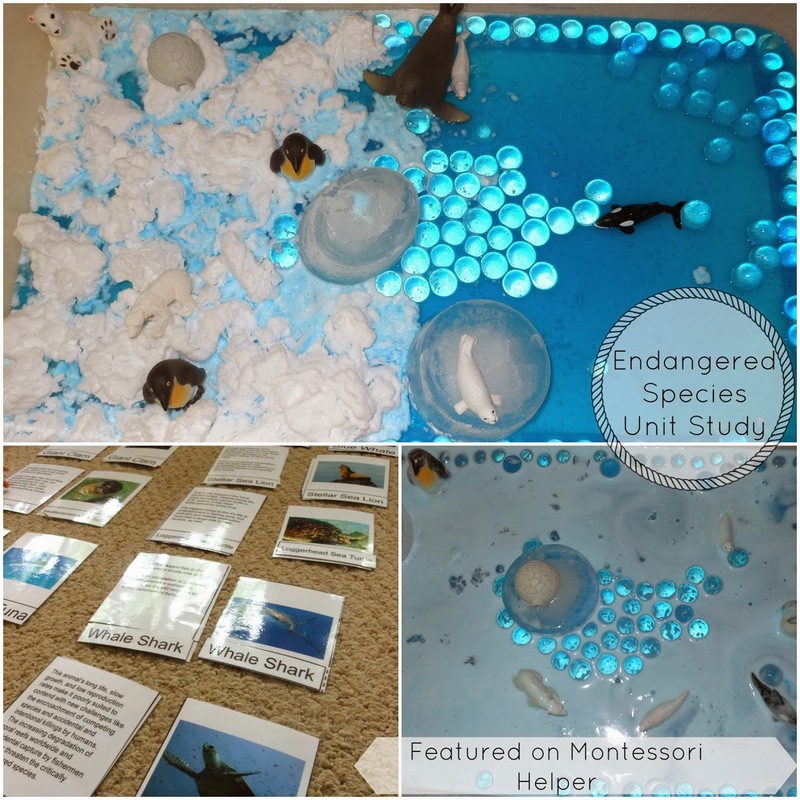 Check out this wonderful Unit for Marie Biology. 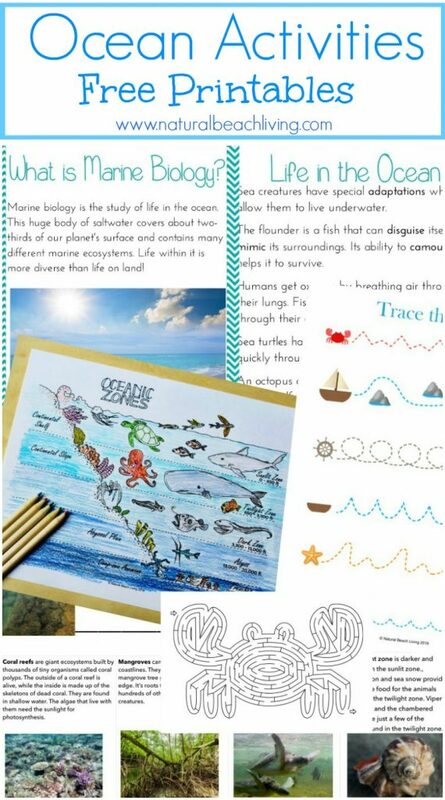 We love the ocean zones coloring page. 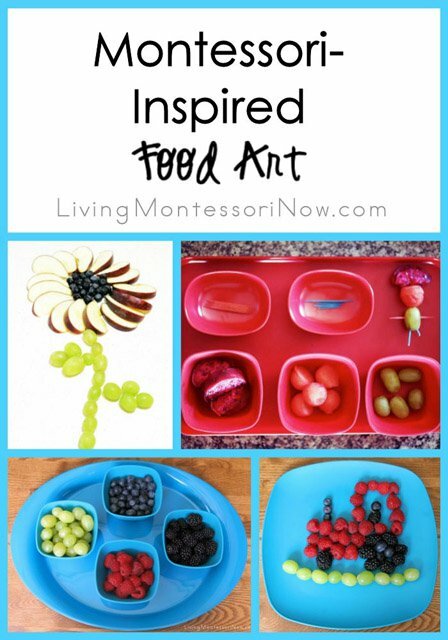 These Montessori Inspired Food Art Ideas from Living Montessori Now are cute and delicious. 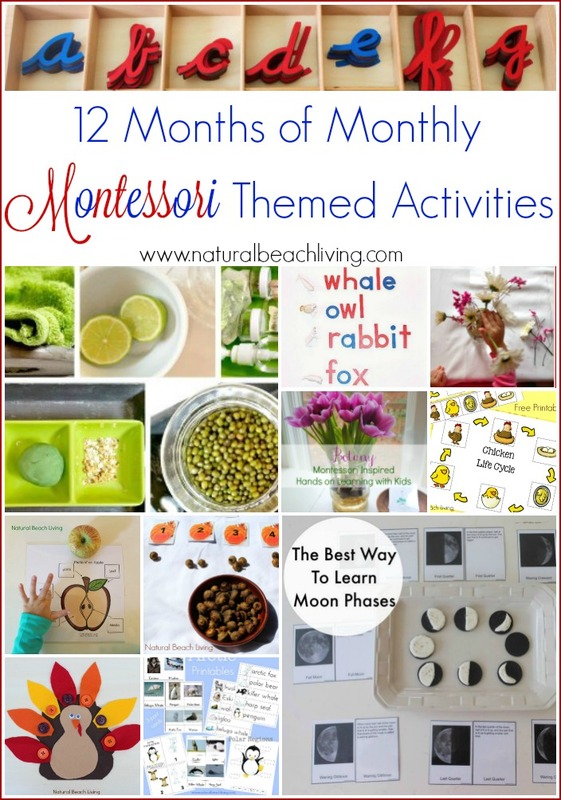 Visit 12 Months of Monthly Montessori Themed Activities for fun activities for every month. 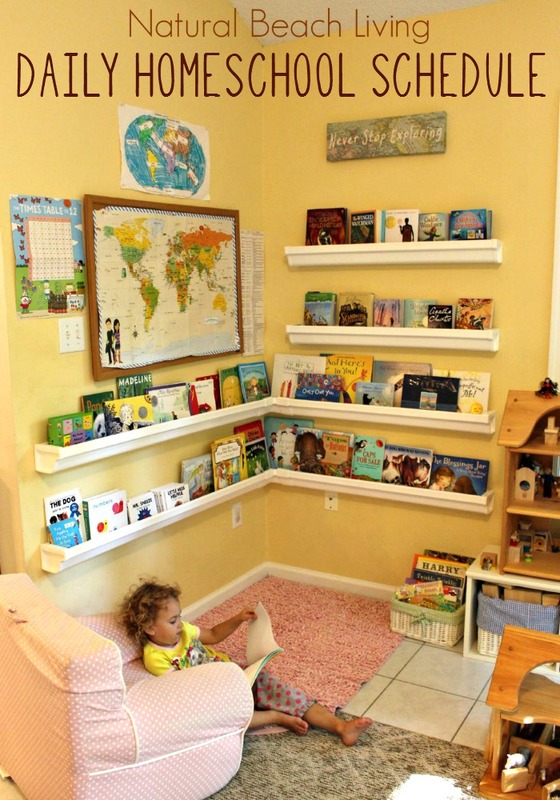 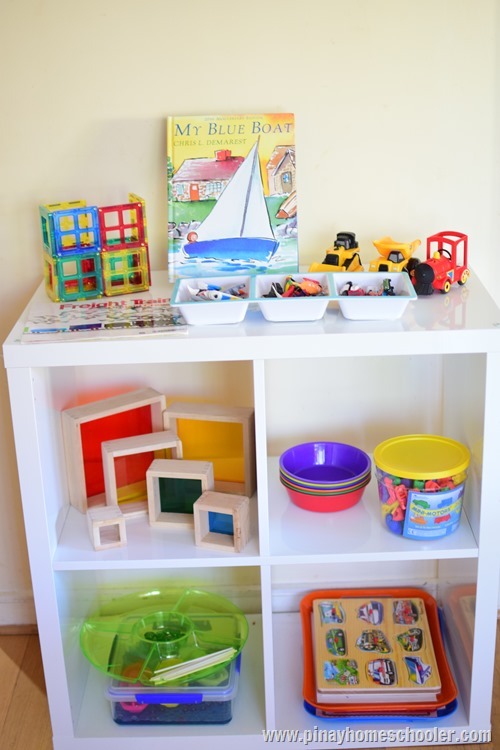 Want to get rid of the clutter and set up calmer and more engaging spaces for your children?